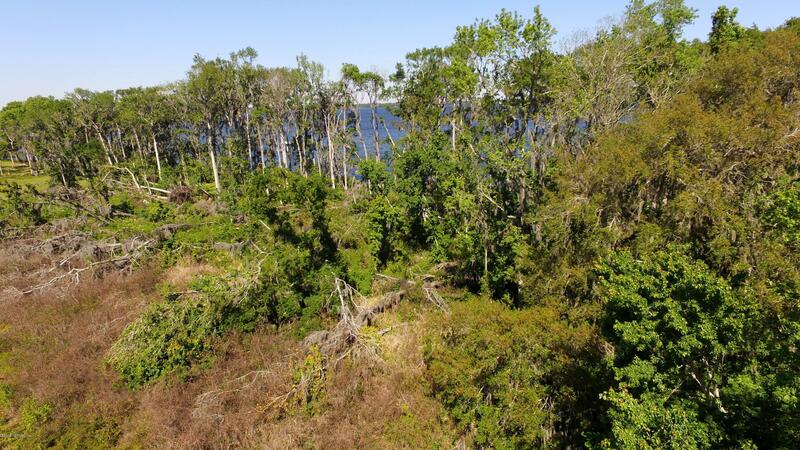 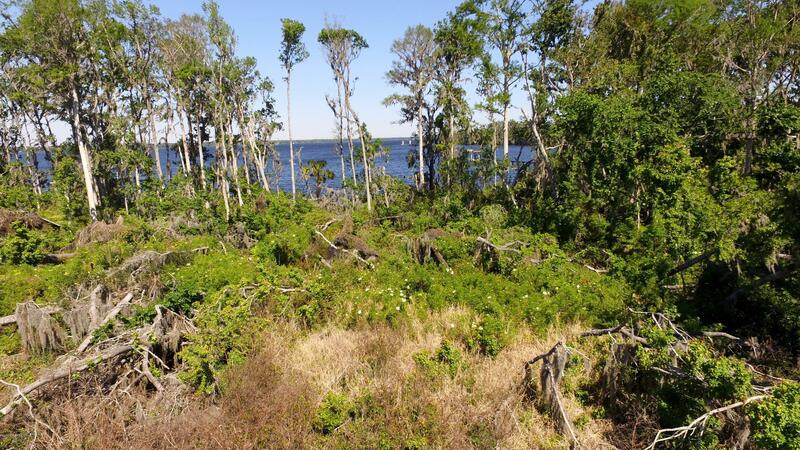 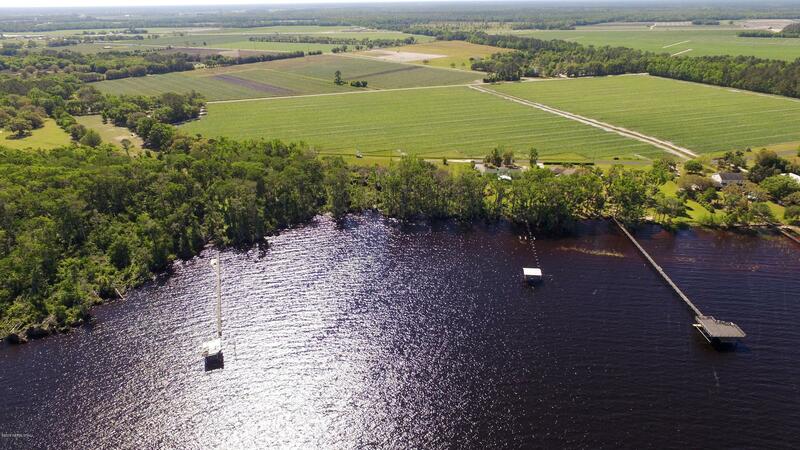 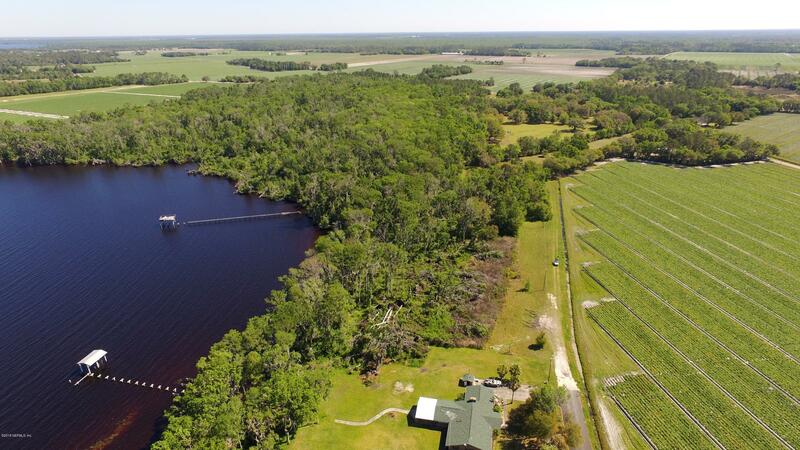 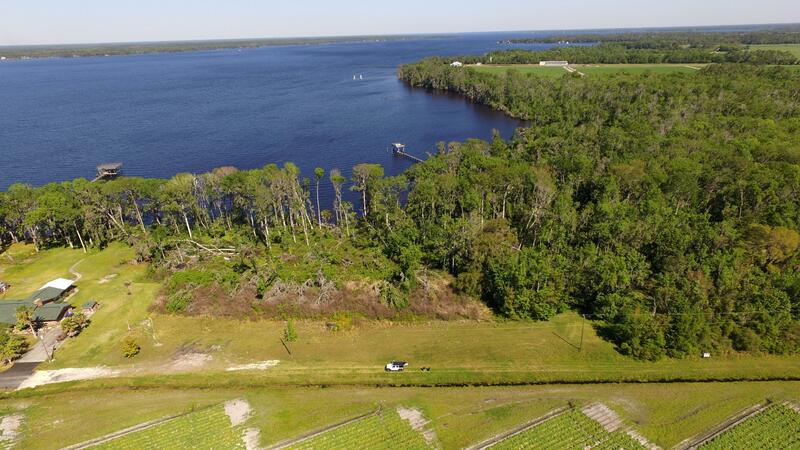 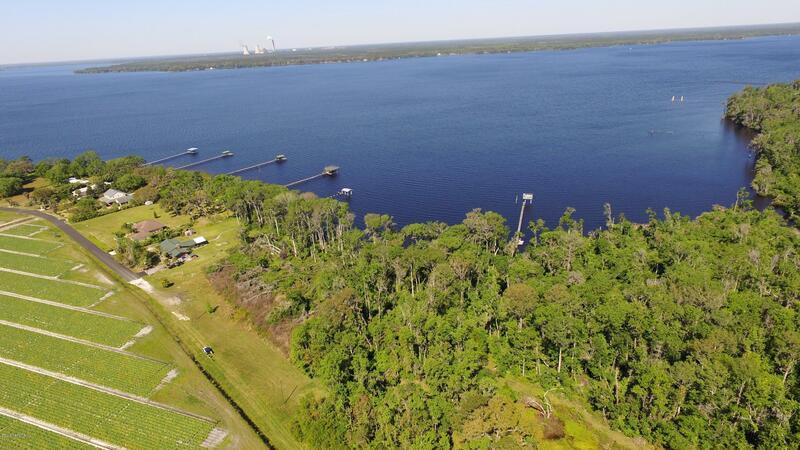 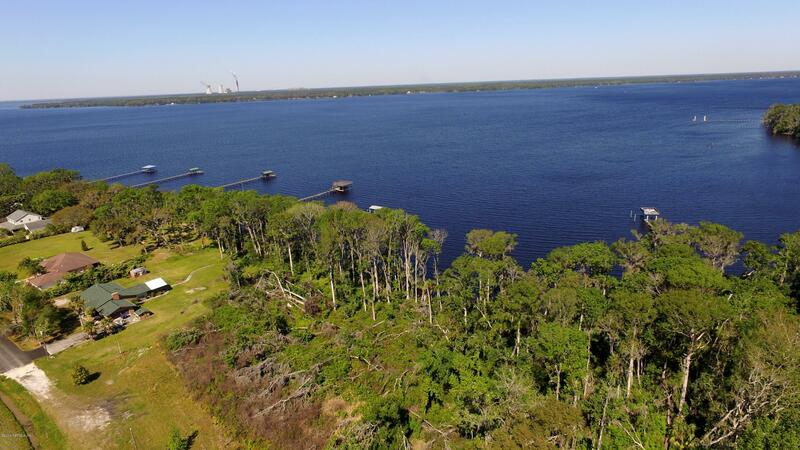 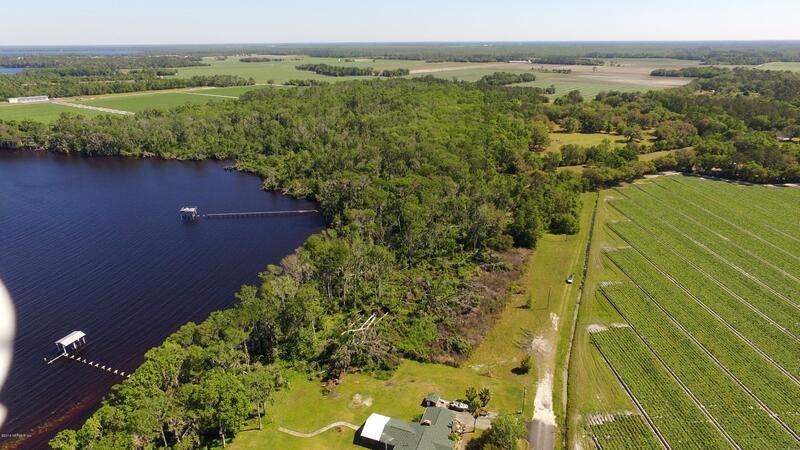 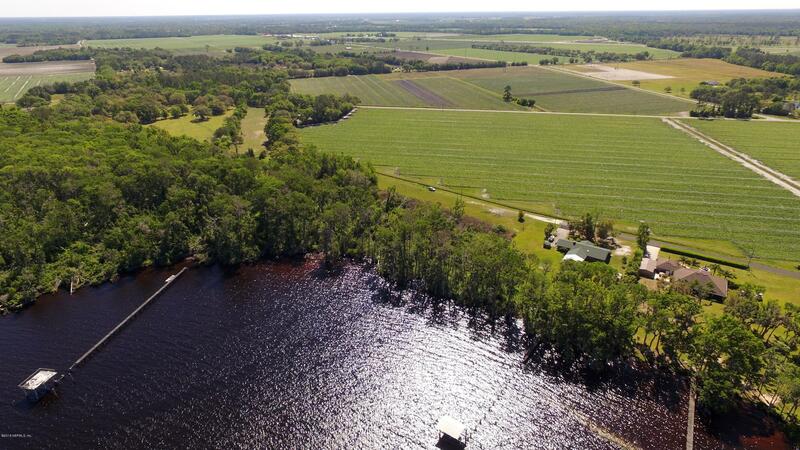 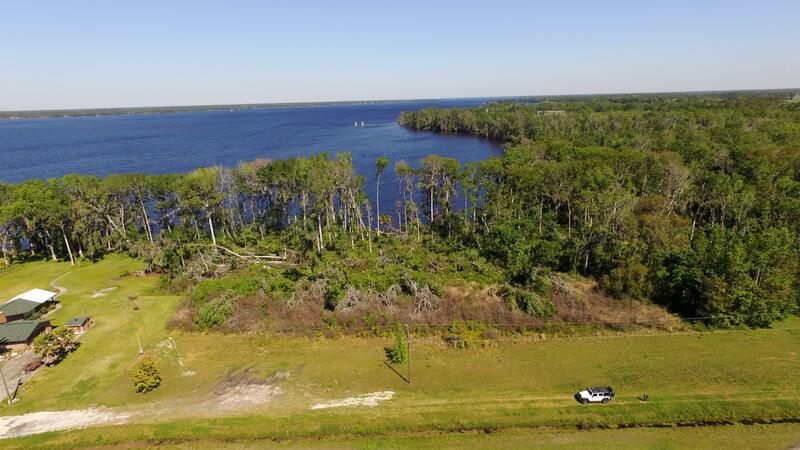 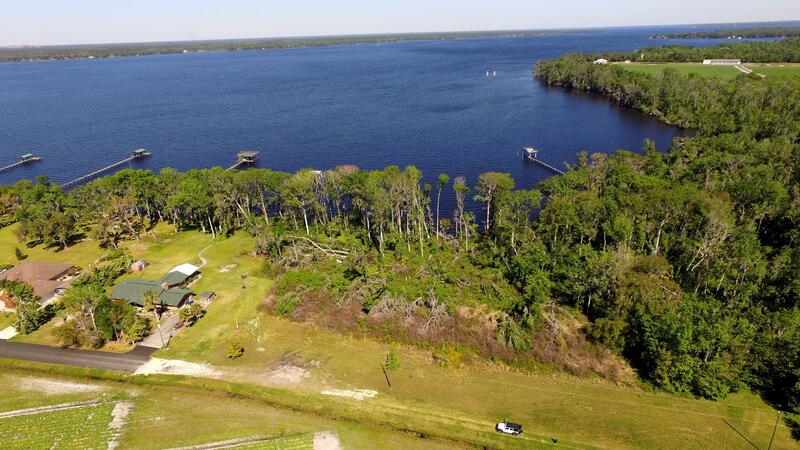 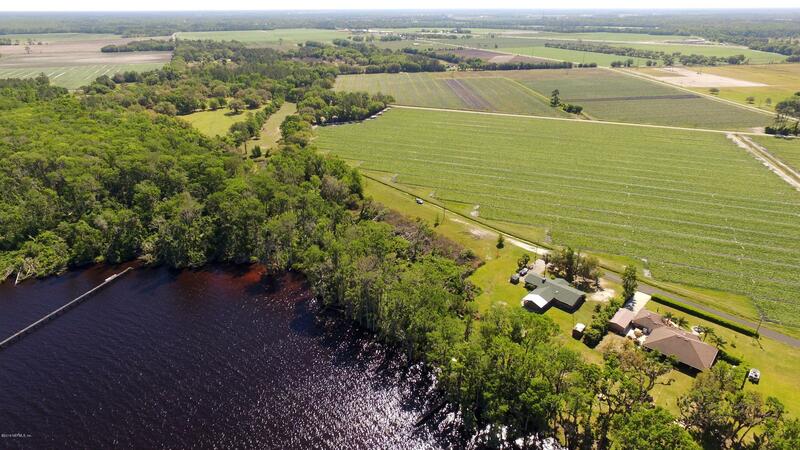 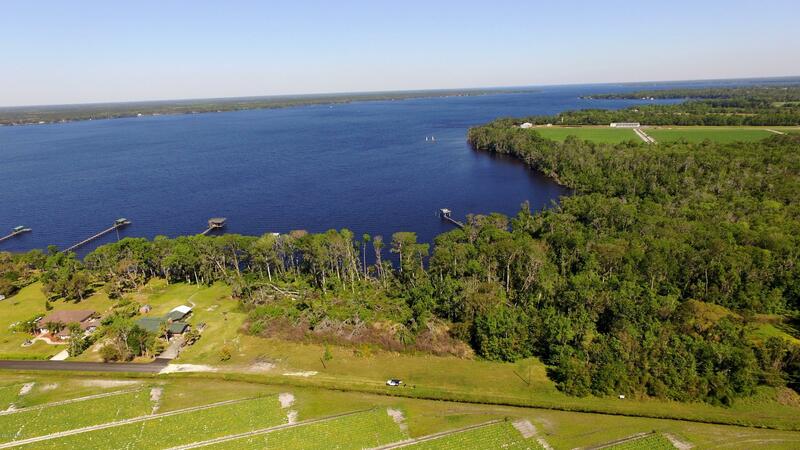 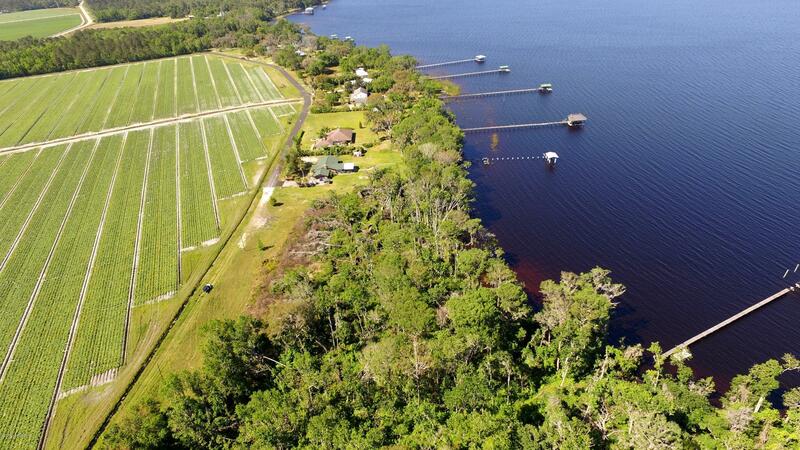 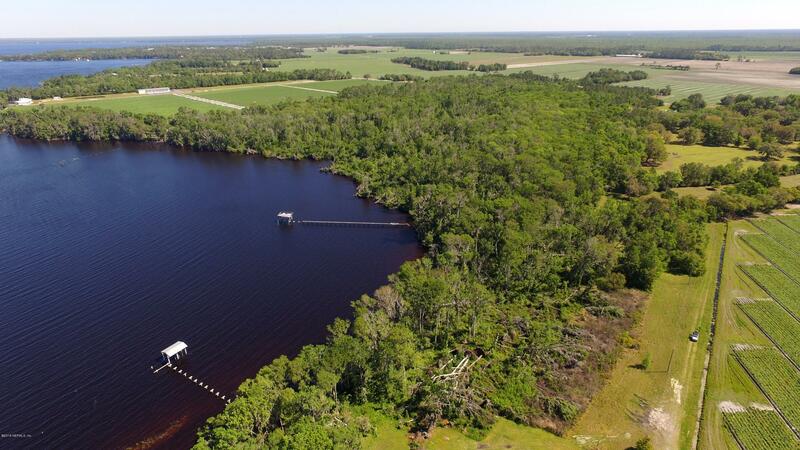 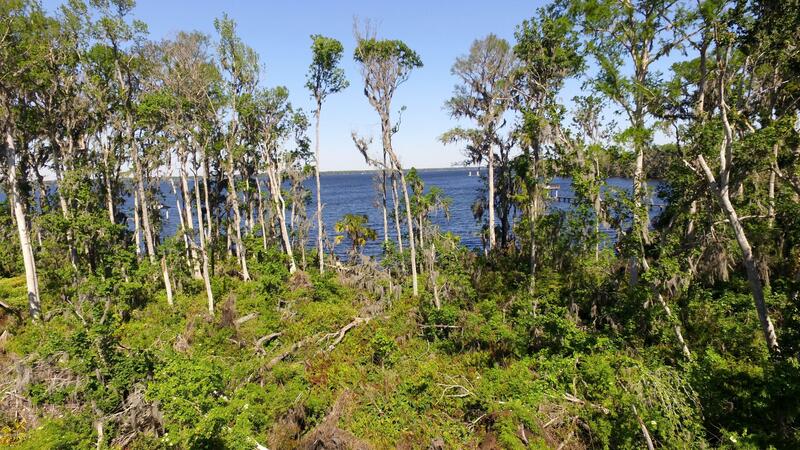 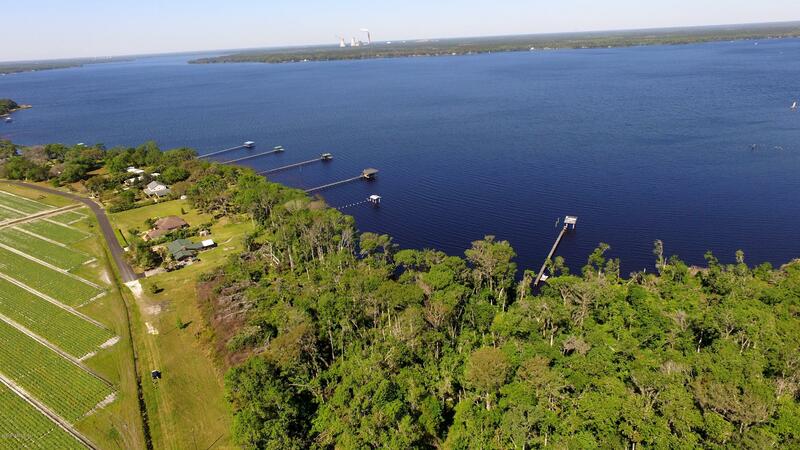 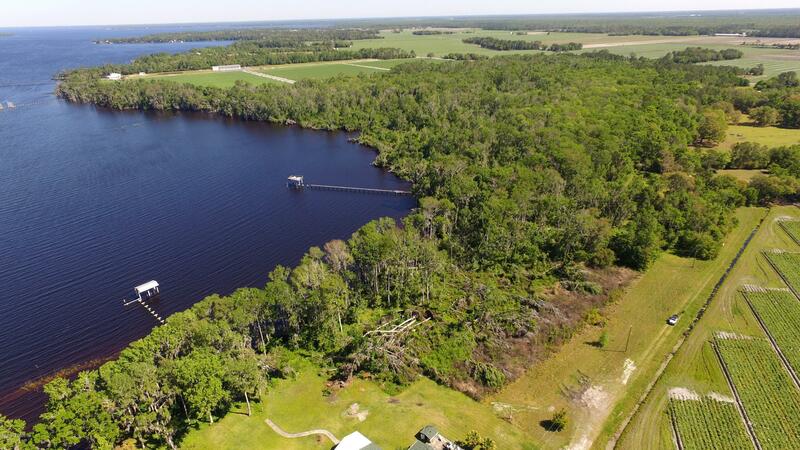 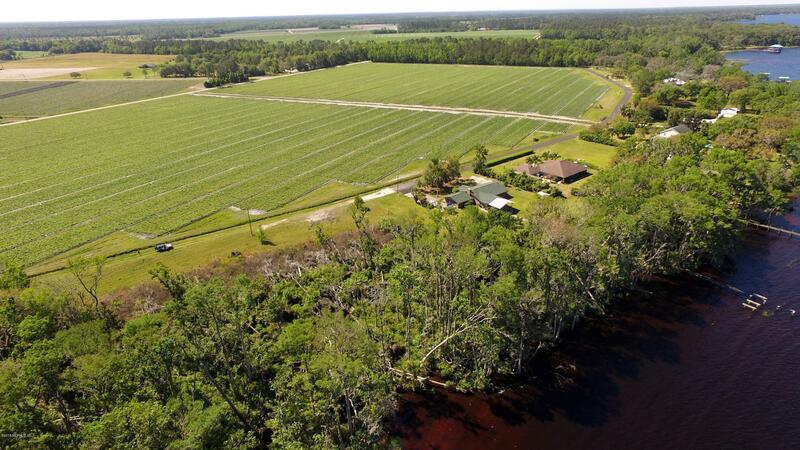 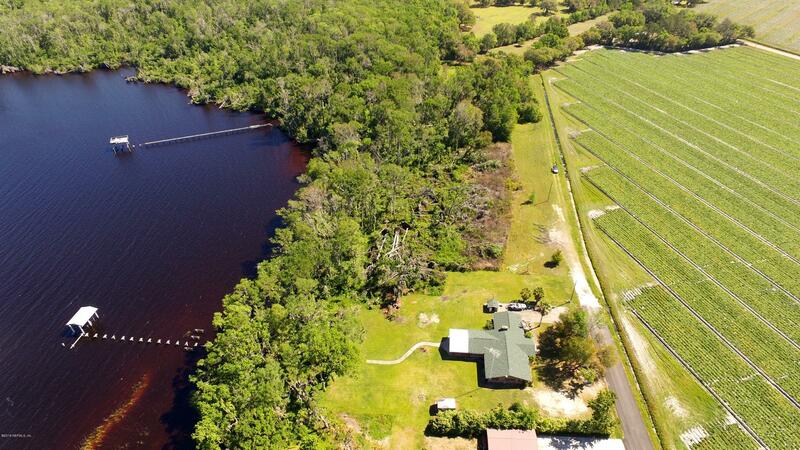 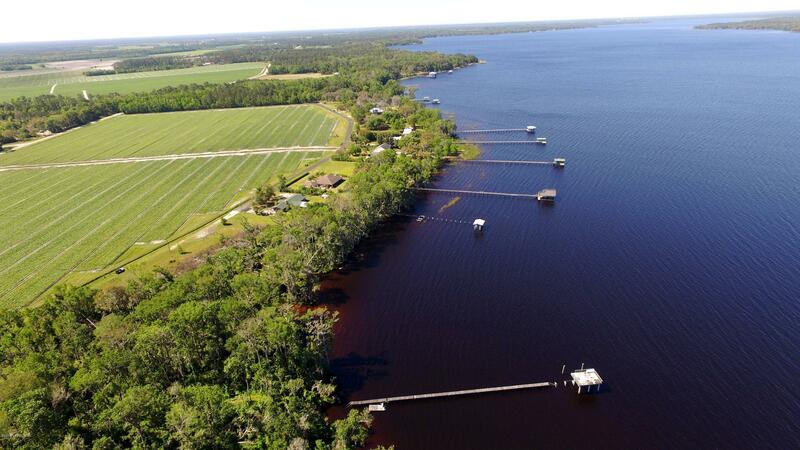 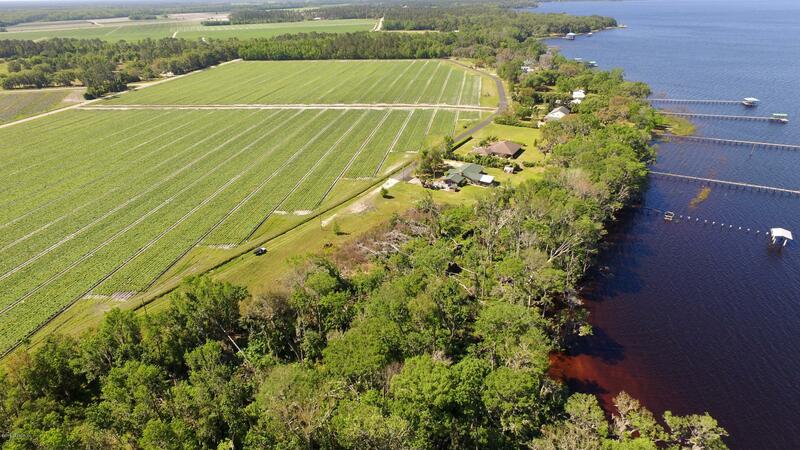 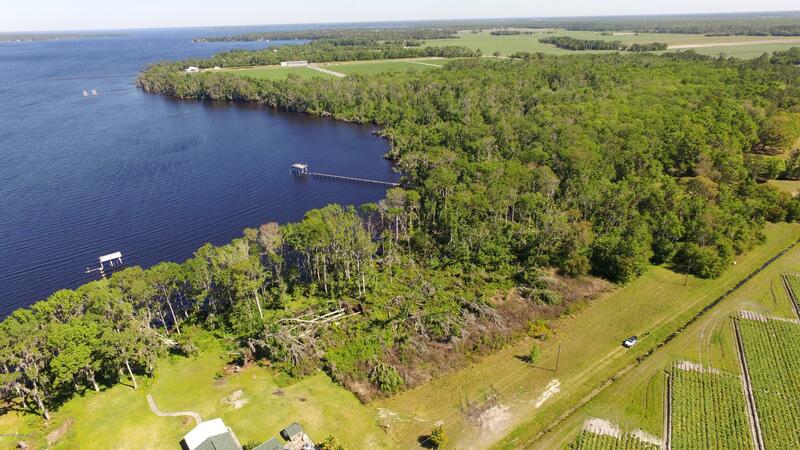 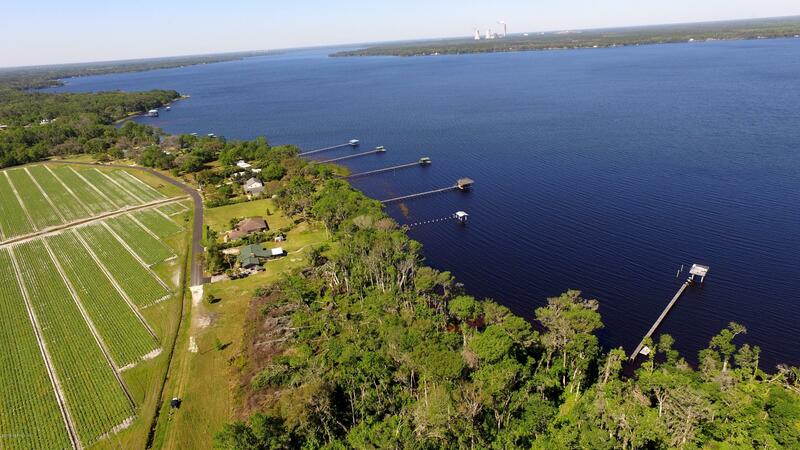 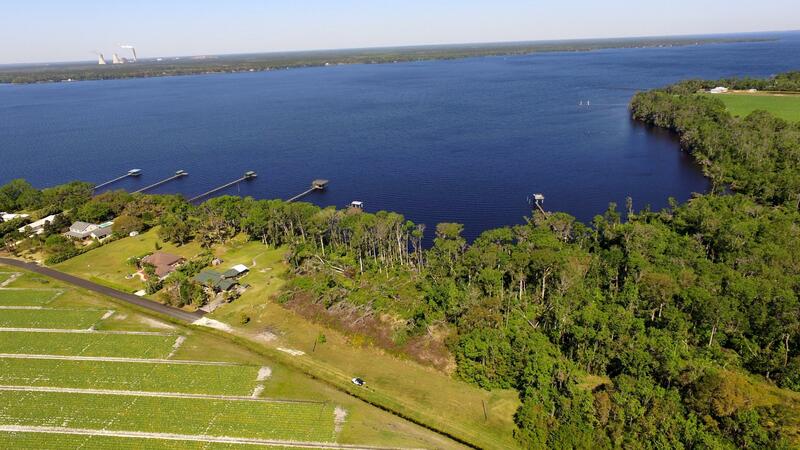 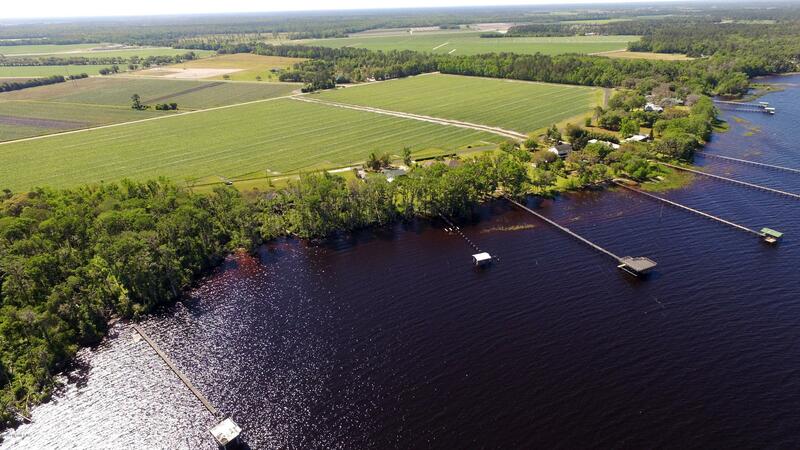 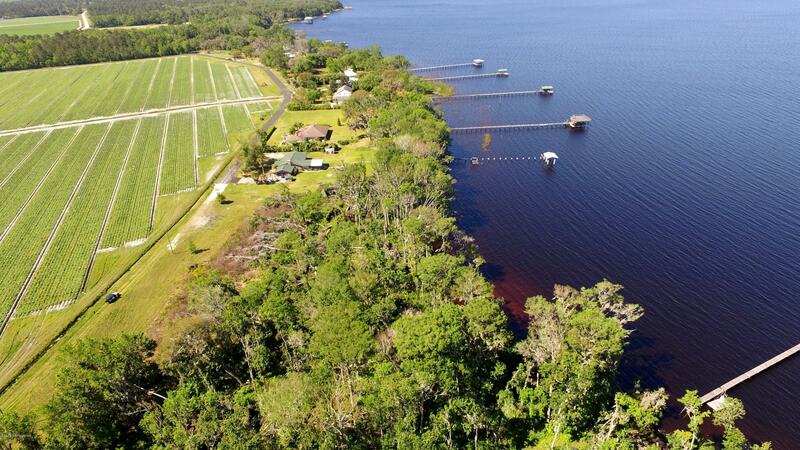 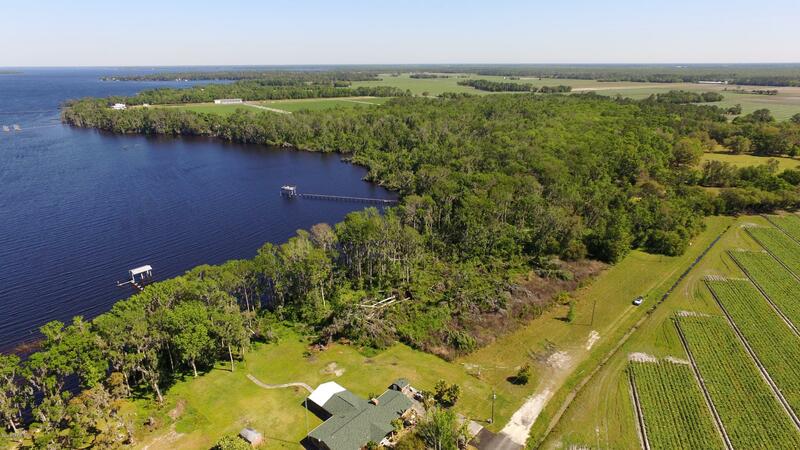 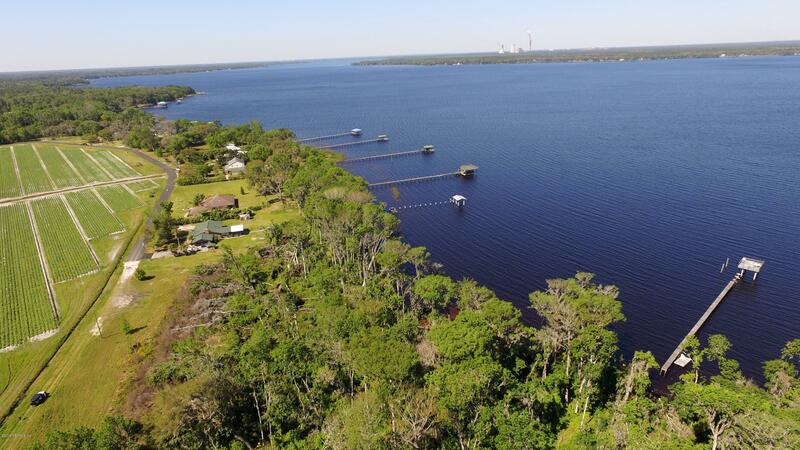 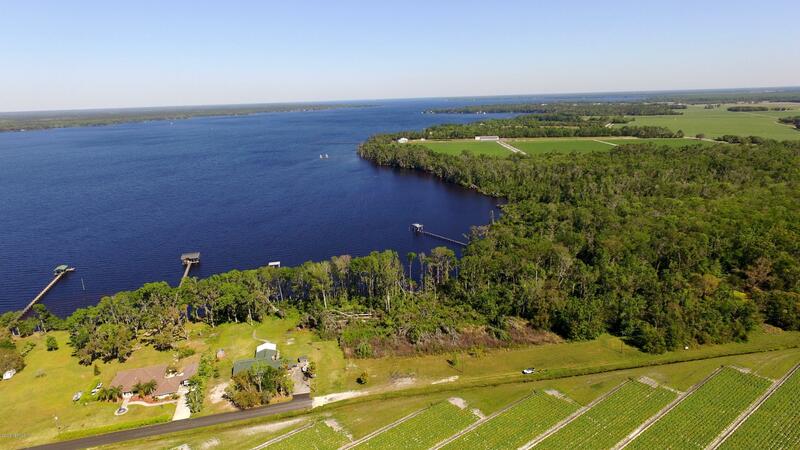 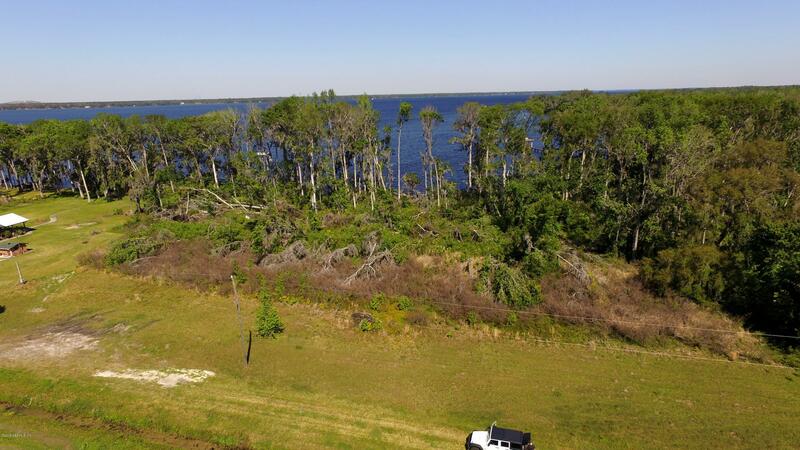 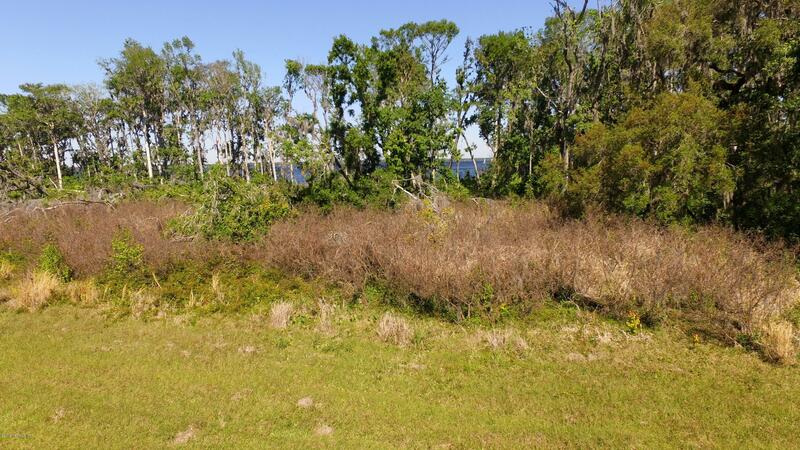 Build your Dream Home on the St Johns River! 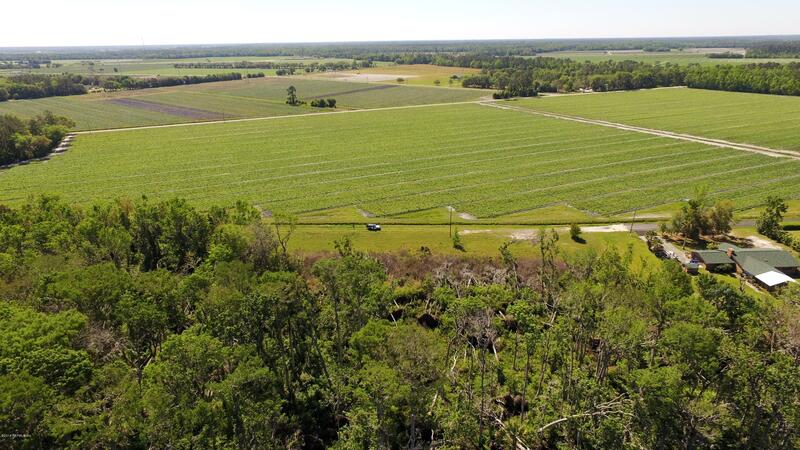 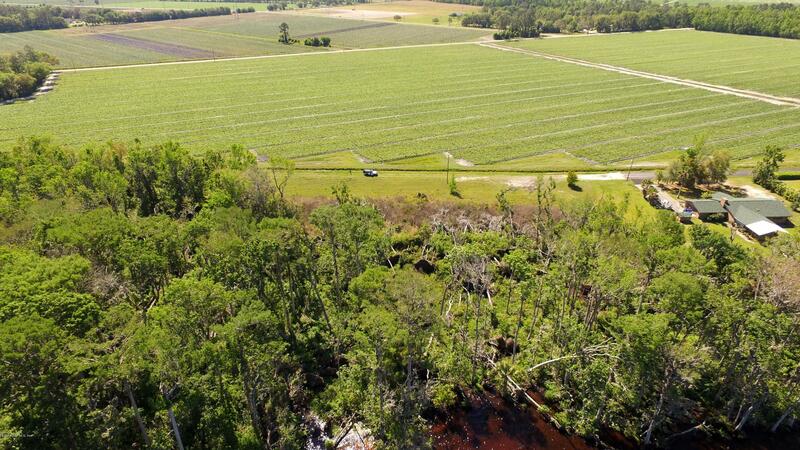 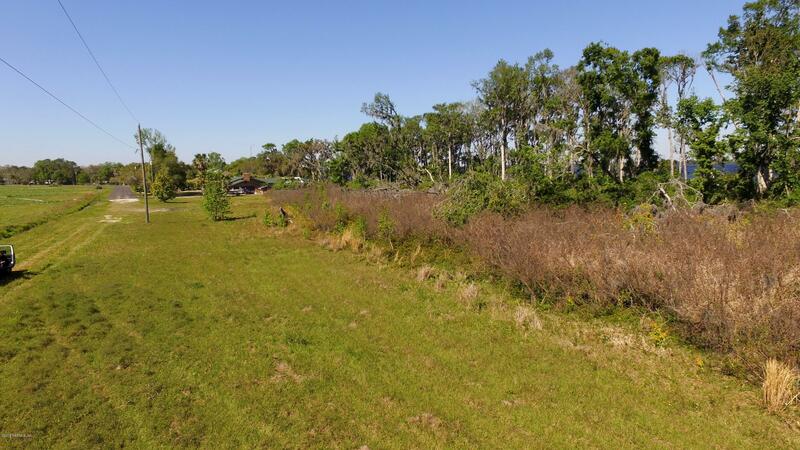 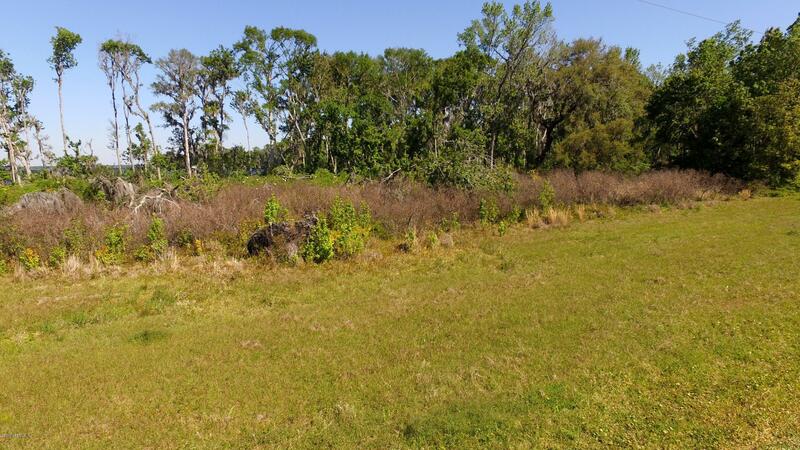 Enjoy the Sunset (NW Exposure) on this 1.66 acre w/130′ Frontage Parcel of Peaceful Privacy in this Tranquil Deed Restricted Community (no mobile homes permitted). 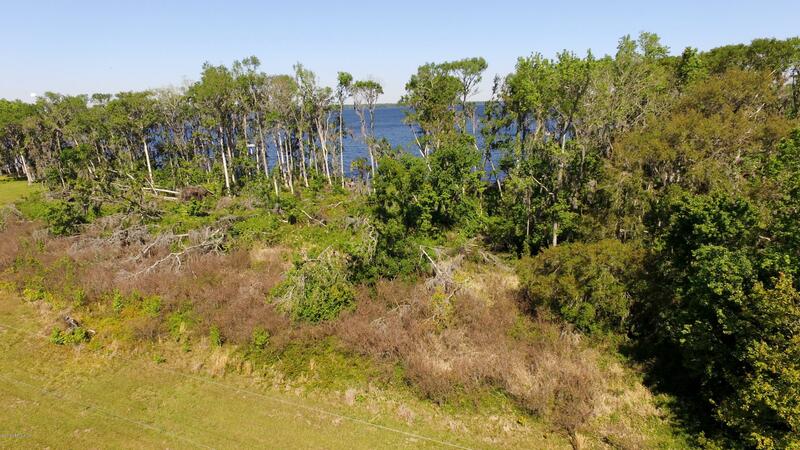 Buyer to Verify County Building Restrictions. 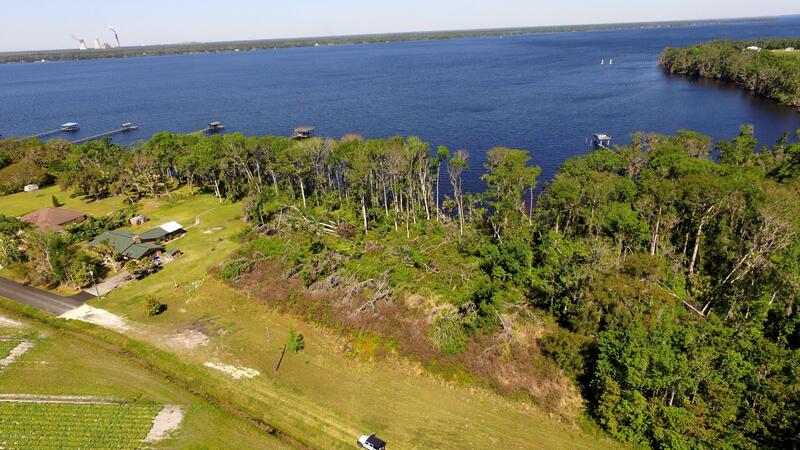 Please see Documents Tab for more info.